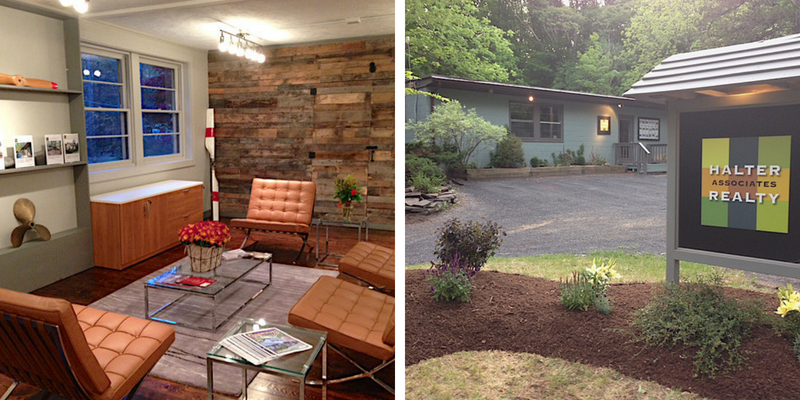 For this edition of The Real Deal, we've flipped the script for an interview with Halter Associates Realty Founder, Owner and Principal Broker Lisa Halter, who established the Woodstock- and Kingston-based independent real estate agency in 2014 with a focus on simplifying and streamlining the realty business in Ulster County and the Hudson Valley. 1. Who is Lisa Halter? I’m a dedicated professional with a passion for real estate, digital marketing, design, and the Hudson Valley and Catskill Mountains. In 2014, after years with a real estate franchise, I consolidated all my interests with the establishment of my real estate agency, Halter Associates Realty, where I am owner and principal broker. 2. Where is Halter Associates Realty located? 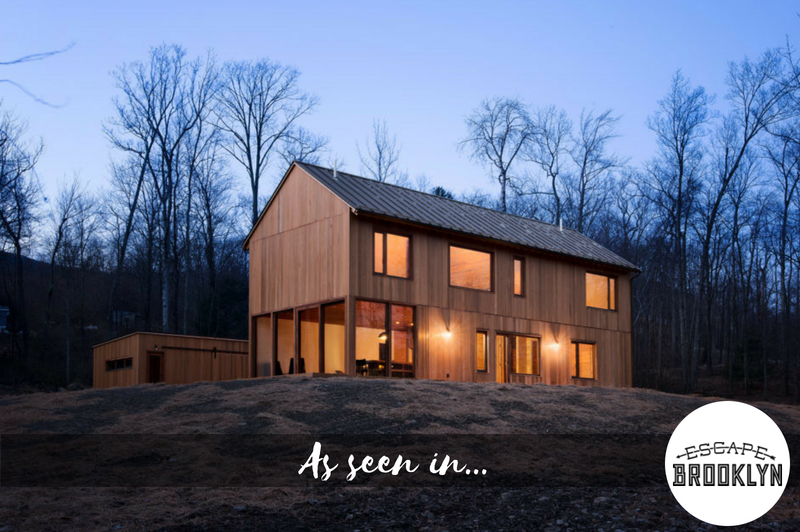 We have two state-of-the-art offices, in Woodstock, NY, and Kingston, NY, and we serve buyers, sellers and investors of mid-tier to luxury homes, weekend getaways, commercial properties and land in the Hudson Valley and Catskill regions. That includes the hottest locations from Tivoli to Shandaken, Accord to Beacon, and New Paltz to Woodstock. 3. How does Halter Associates distinguish itself from all the other real estate firms in the area? We’ve built a game-changing new way of doing business. 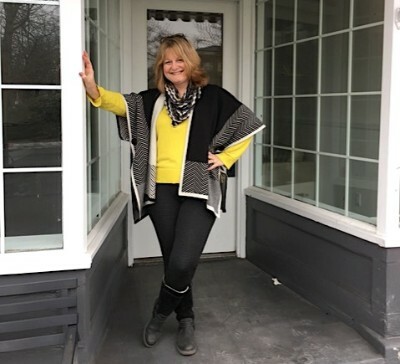 For starters, before I was the number-one agent in Northern Ulster County and a top-producing broker with 15 years of experience in Upstate New York real estate, I was an award-winning digital marketing and graphic design executive in New York City and London. 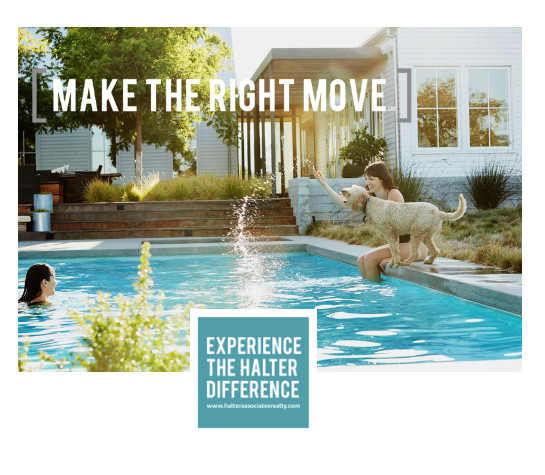 I founded Halter Associates to empower local real estate professionals to excel by providing a safe, supportive hub for continual learning, mutual support and collaboration. That’s why I chose the name Halter Associates and not Lisa Halter Realty or something like that. By leveraging my one-of-a-kind digital marketing strategy, as well as my team’s real estate expertise and hyper-local market knowledge, our nearly 30 top-producing agents are able to meet the demands of today’s modern client, with unparalleled results. It’s one thing to call your business client centric. It’s another thing entirely to address all the pain points — for buyers, sellers and investors. Am I buying or selling at the right price? Is this a good investment for this area? That’s our mission: to do whatever is necessary to ensure each and every client always Makes The Right Move. That’s The Halter Difference, and why we can proudly call ourselves the preferred real estate firm for the Hudson Valley and beyond. 4. Tell me about the marketing strategy. It’s comprehensive, proven and always focused on the client. Our agents customize the plan to each client, and each property we list. So no matter who you are, or which agent you choose to represent you, you’ll benefit from years of marketing experience, coupled with unrivaled local market knowledge and real estate sales expertise. As a first step, we conduct a comparative market analysis to determine the right price range for your listing, based on recent sales, availability, and what the market has rejected. Then, we provide recommendations on how you should stage your home and increase its curb appeal to get the most value in return. We produce the assets necessary to create beautiful marketing materials that will sell the house, using the latest in photo and video technology to shoot and process high-quality wide-angle digital photos and videos. Then, to accompany the visuals, we construct compelling, descriptive marketing copy that drives home the distinct story that will sell your home. Finally, we share and amplify your listing using email flyers, online listings, digital ads, social media campaigns, and more. This results in what we like to call The Shortest Distance Between Listed and SOLD. 5. And what about buyers? We thrive on understanding our clients, from the millennials relocating from New York City to people seeking a second home. We know the Hudson Valley; which homes are up for sale; and how much these homes are really worth. Not to mention we’re fierce negotiators, highly trained to ensure our clients make the right move, at the best price possible. That’s our Buyer Guarantee. Before even conducting a search, we get to know you, your housing preferences and your investment threshold, so we deliver only the listings that fit your needs. We handle the search for you and make sure you stay in contact with sellers and other agents, so you’re first to see the best properties that meet your criteria. We also leverage our local knowledge and relationships to deliver critical information you might not find anywhere else, including lesser-known details about the home and any zoning issues or plans for nearby development. Finally, we serve as your representative throughout the negotiation process, delivering a seamless service package that includes attending property inspections and double-checking repairs, connecting you with local mortgage brokers and lawyers, handling all your final sale paperwork, and much more. 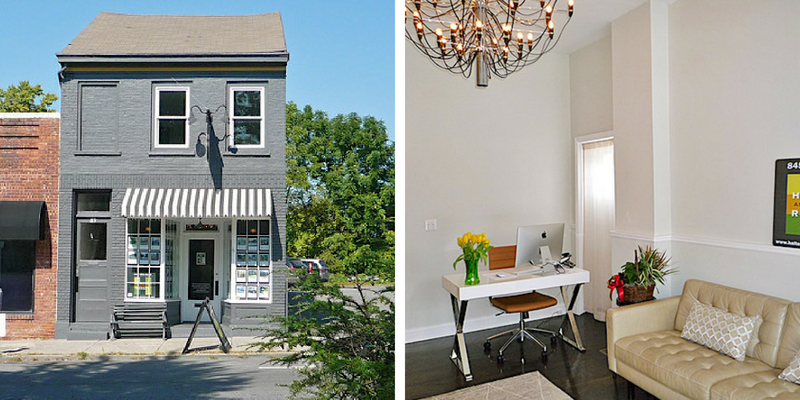 Let’s face it, not all real estate firms are the same. In Upstate New York, people know us, people trust us, and that’s probably why we’re the fastest growing real estate agency in the area.